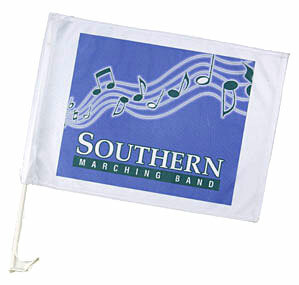 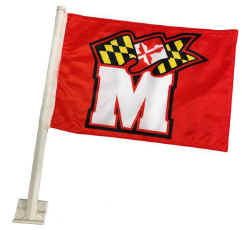 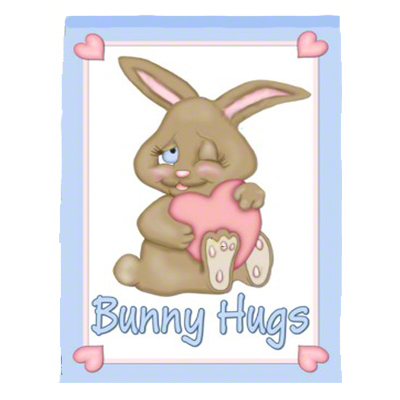 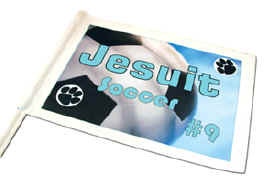 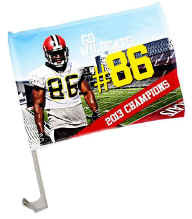 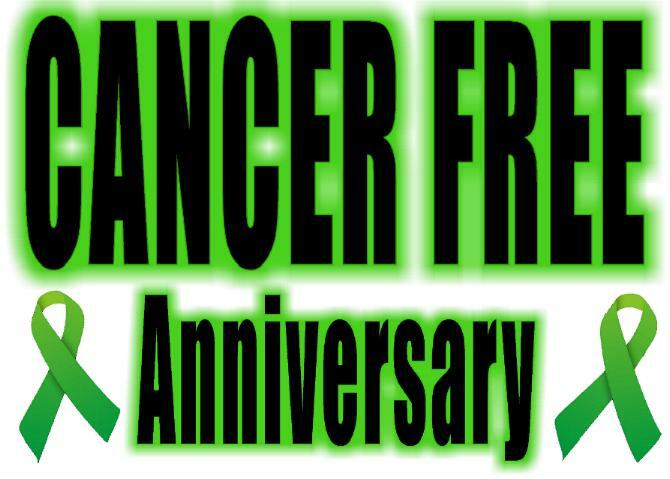 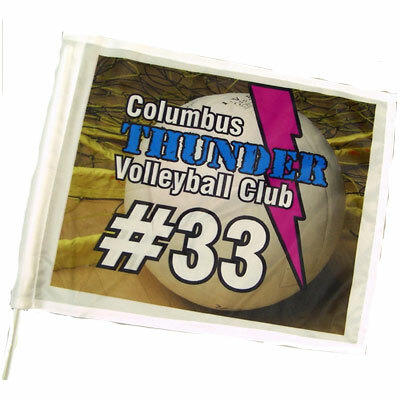 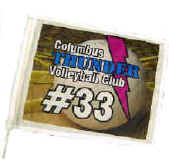 From sports logos, school mascots, political ads, parade car flags to Just Married and more! 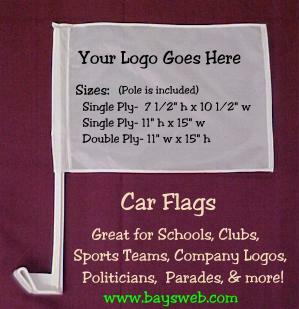 Real Estate Flags, Restaurant Delivery Vehicles and more. . .
other cause with a car flag. 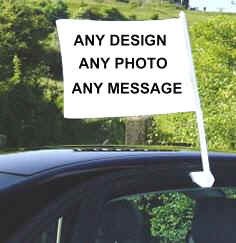 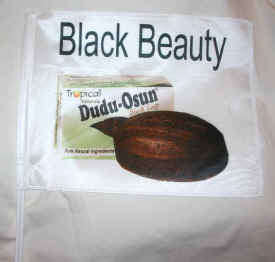 A proof can be sent to you before your Car Flag is printed.